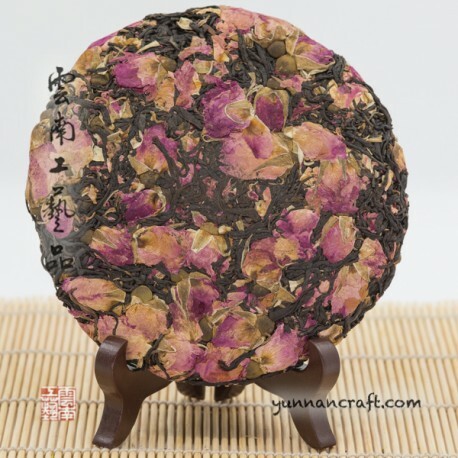 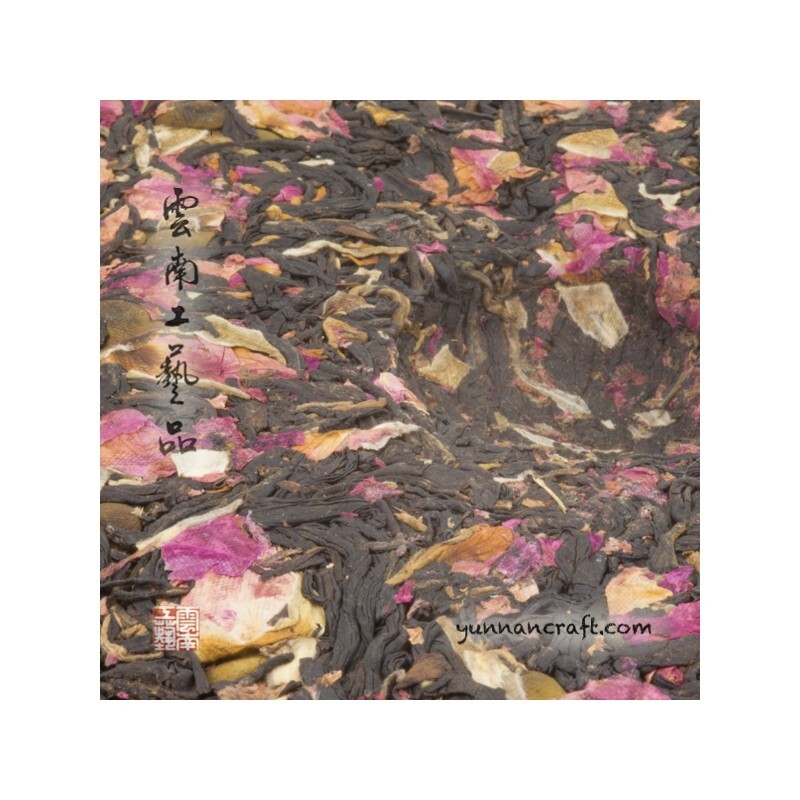 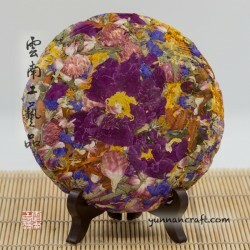 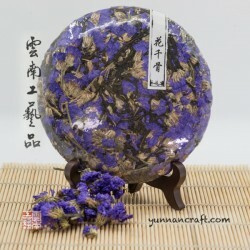 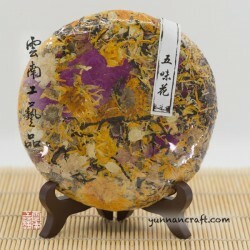 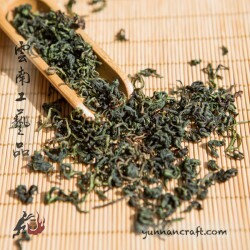 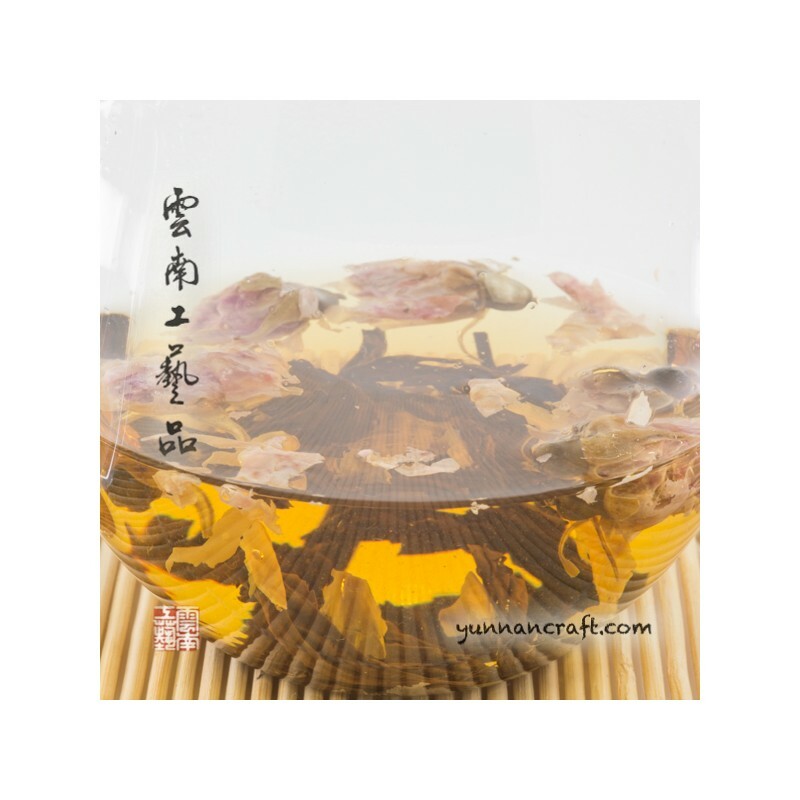 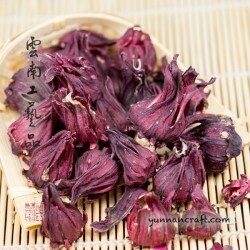 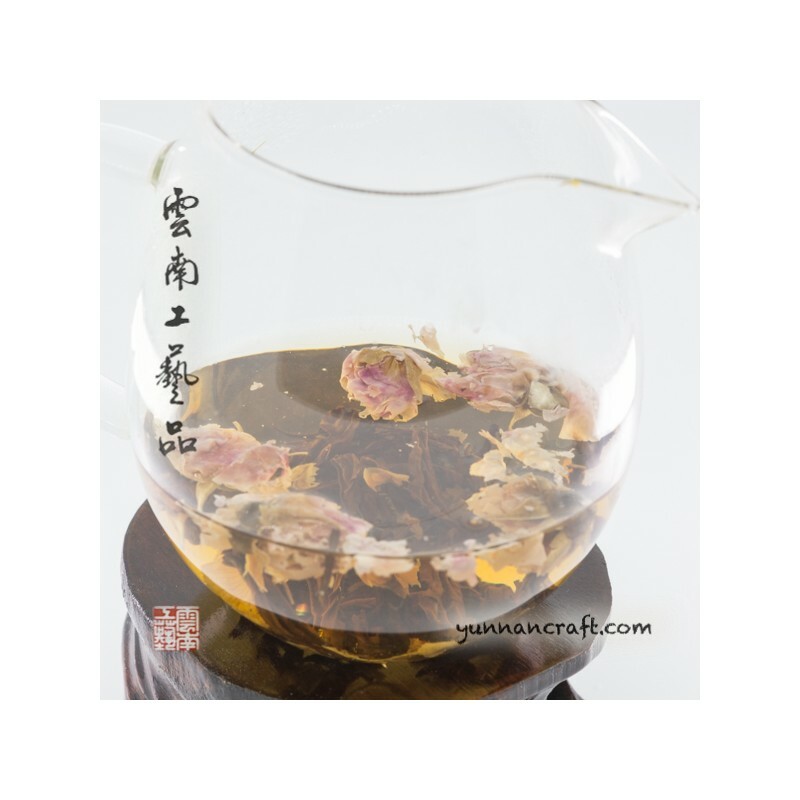 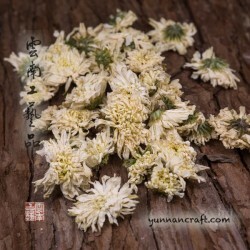 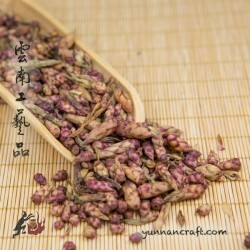 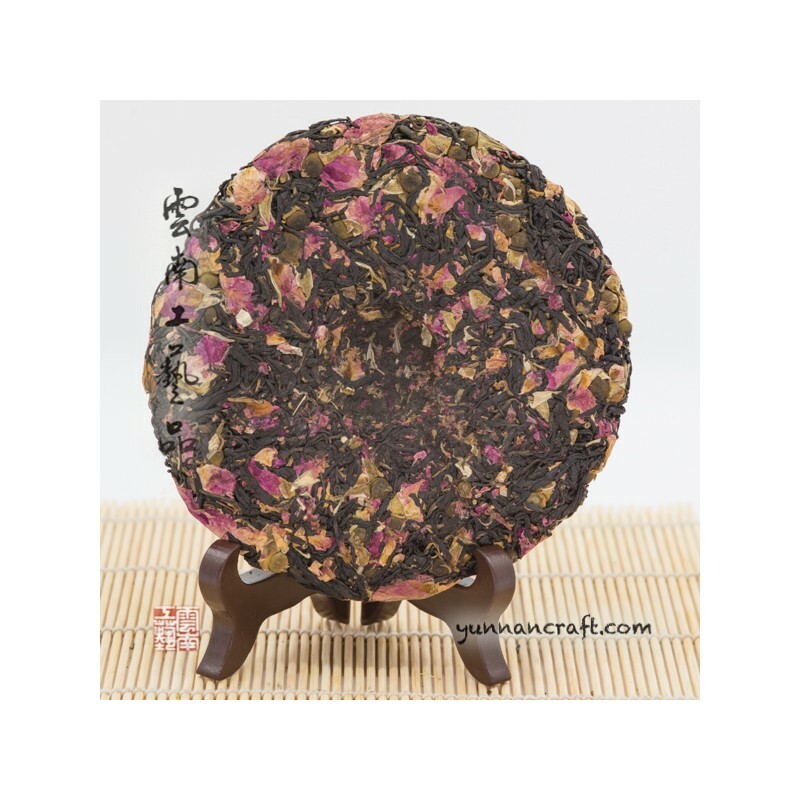 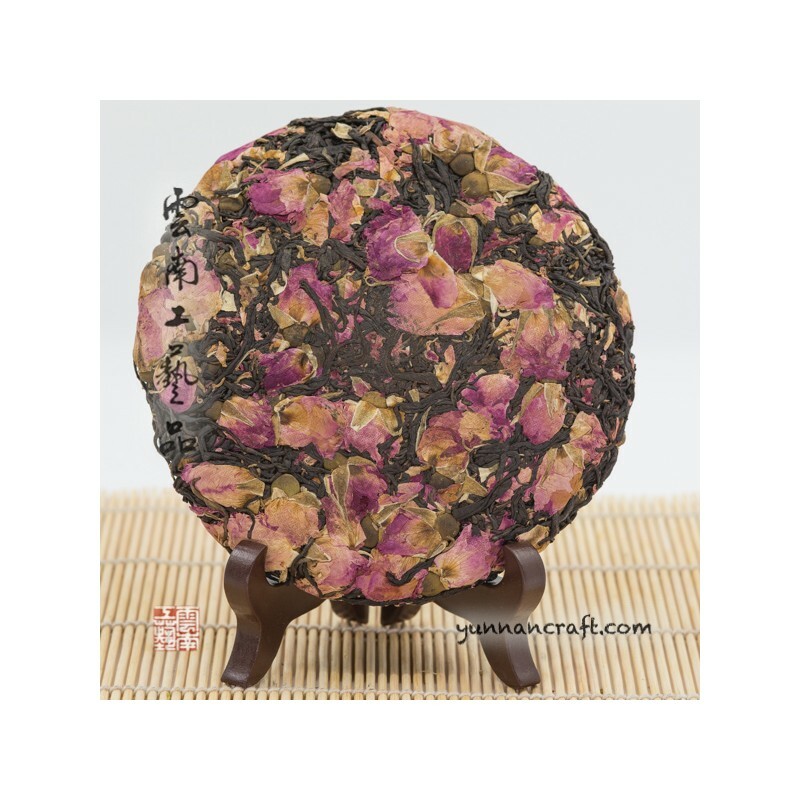 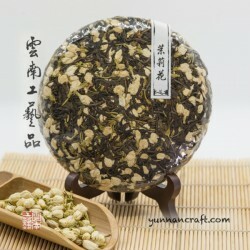 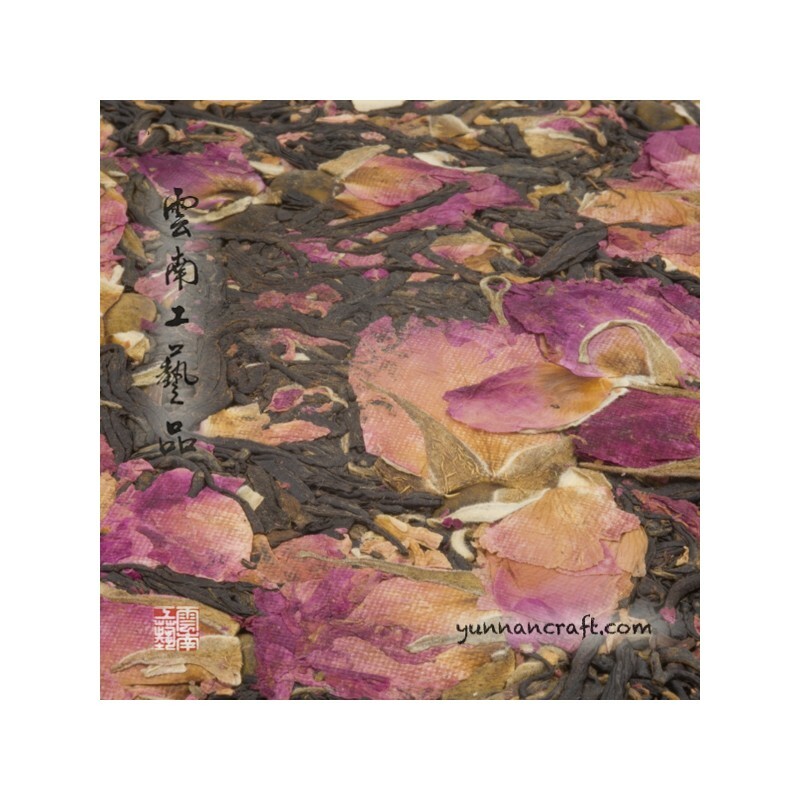 Yunann Simao black tea mixed with sun-dried roses. 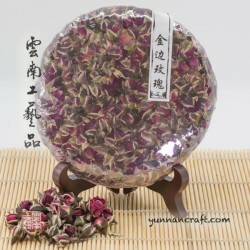 Ideal for tea lovers who prefer rather bit sweet tea because that's how roses influence overall flavor. 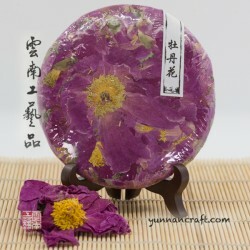 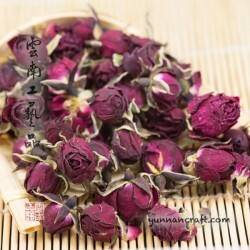 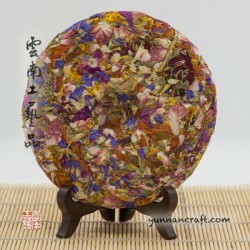 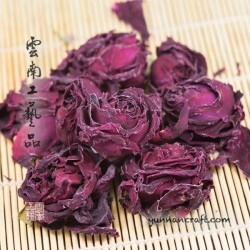 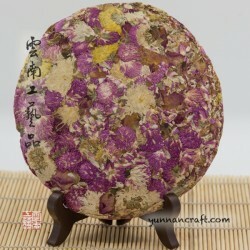 Mei gui is the Chinese name for the fragrant rose, which blossoms in late spring. 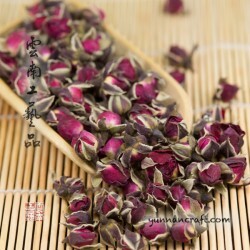 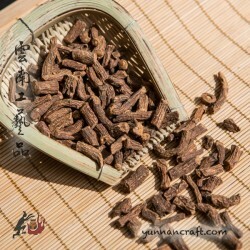 The original scent of roses with touch of hong cha bitterness with of honeydew.